2 Bedroom Terraced House For Sale in Southend-on-Sea for Offers in excess of £210,000. 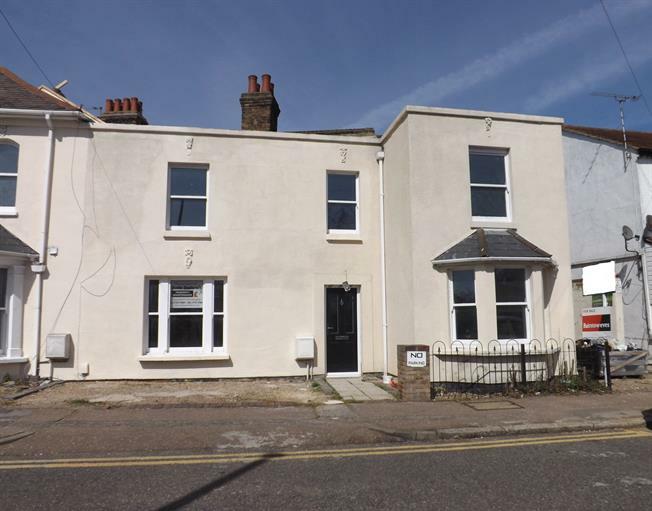 We present this recently refurbished two bedroom house situated in central Southend with resident permit parking and offered to the market with no onward chain. The additional accommodation comprises an open plan lounge/diner, a three piece bathroom suite and a modern fitted kitchen. 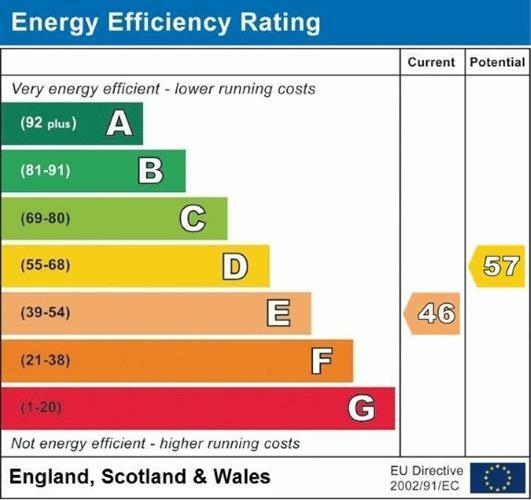 Benefits include traditional double glazed timber frame sash windows and gas central heating. Viewing advised. Access via the front door. This room is an irregular shapes and has a smooth ceiling, double glazed timber sash window to front aspect wood effect laminate flooring, radiator, built in low level storage cupboard and stairs rising to the first floor accommodation. Smooth ceiling double glazed timber sash bay window to front aspect. Vinyl flooring. A range of matching modern fitted wall mounted and base units with roll edged works surface, single bowl sink unit inset and tiled splash backs. Spaces for appliances and wall mounted boiler. Smooth ceiling, extractor fan, A white suite comprising a panelled bath with shower attachment, pedestal wash hand basin and low flush WC. Wall mounted heated towel rail. Part tiled walls and splash backs and vinyl flooring. Smooth ceiling with inset spot lights, double glazed timber sash style window to front aspect and new fitted carpet. Smooth ceiling, double glazed timber sash style window to front aspect, radiator and new fitted carpet. There is resident permit parking in the street with parking permits available from Southend-on-Sea Borough Council for a nominal fee. The current owner has advised us that they are currently liasing in a sale transaction of part of the property which lies over a flying freehold. Once negotiations are complete the property will not be affected by the current flying freehold element.